Canon L series primes offer great performance in a small lightweight package. Great for quick run n’ gun productions, gimbal work, or just with a small budget. 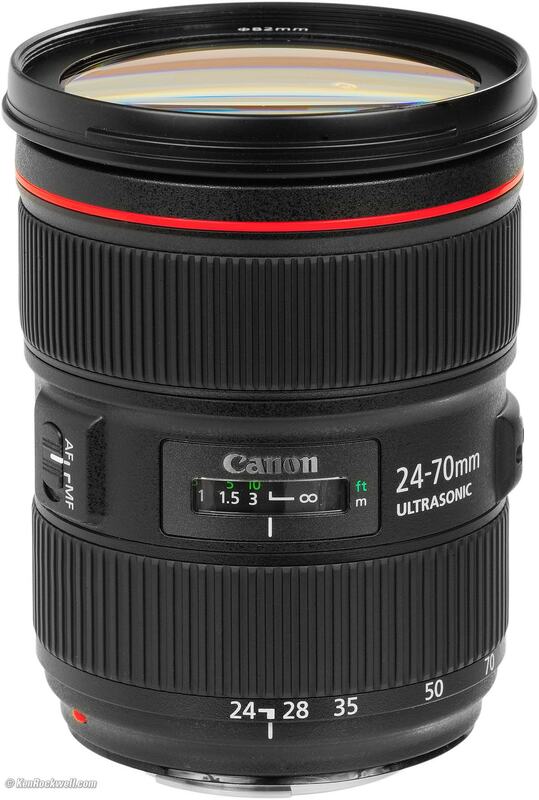 Canon L series zooms offer great performance in a small lightweight package. Great for quick run n’ gun productions, gimbal work, or just with a small budget. Great for when you can only bring one or two lenses with you. 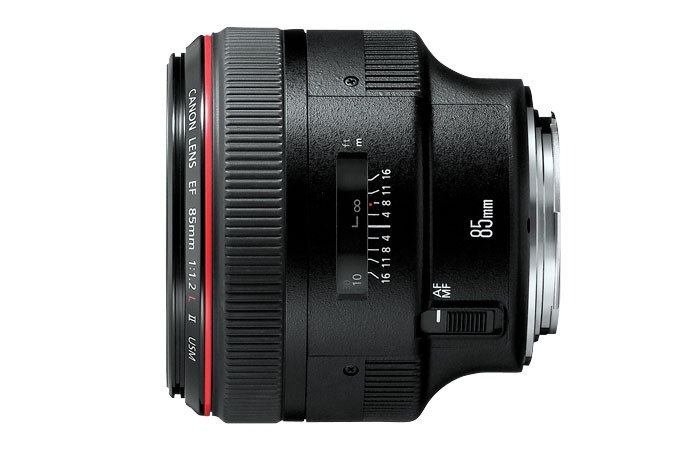 Covers almost all of your basic focal lengths.